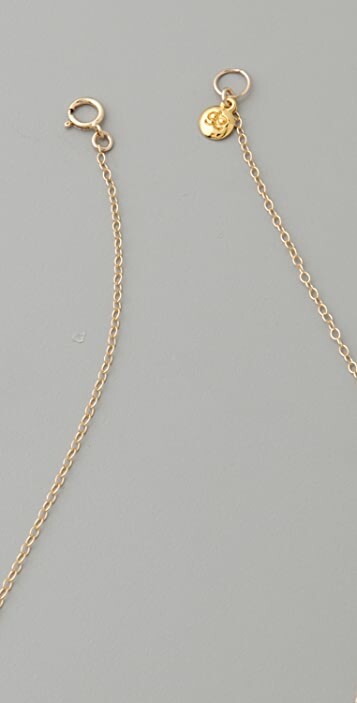 This 18k gold-plated chain necklace features asymmetrical edges at the faceted pendant. Ring clasp. * 29" (74 cm) long. 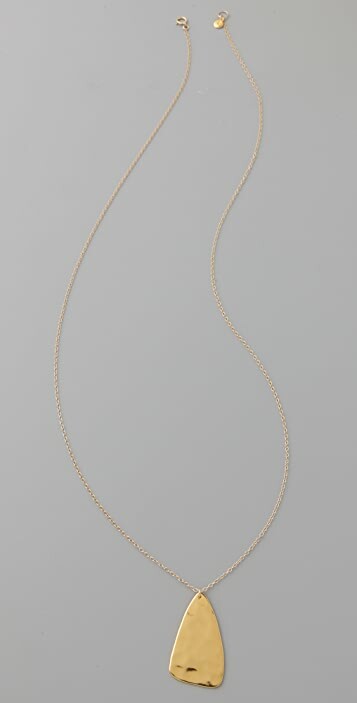 * Pendant is 1.75" (4.5 cm) long. 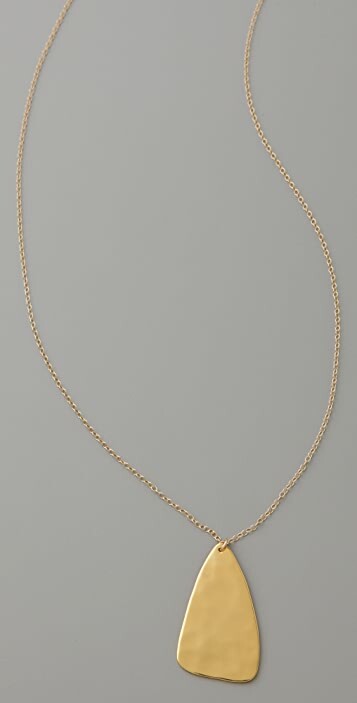 very nice necklace. true to size. ellegant.